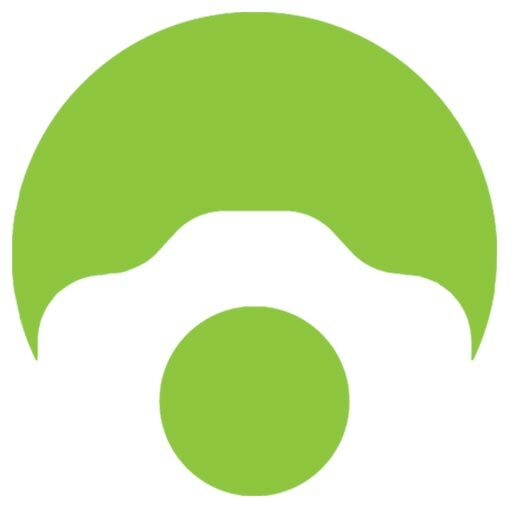 A beautiful website incorporating circular designs and elegant minimalism. 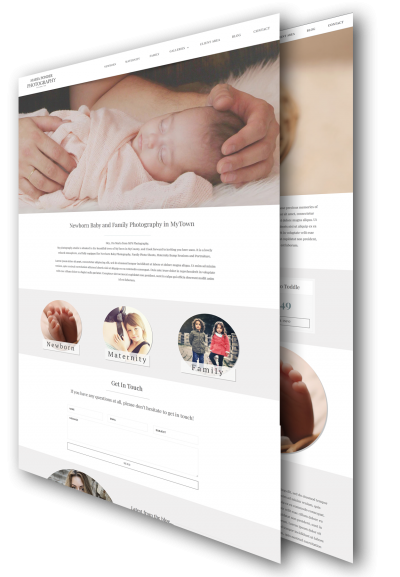 This site is perfect for Newborn Photographers and Wedding Photographers alike who are trying to portray a luxury brand and image for their business. This design will appeal to a wide viewing audience, and it’s ease of use for both you and your visitors make it one of our favourites! Our base price for the Roundabout Design includes a fully working website, using your photos and text, supplied by you. It can include up to 6 different ‘Service’ pages, ie; Bump, Newborn, Children, Family, Pet, Cake Smash, an Image Slider per service plus the home page, a Photo Gallery per service, Prices / Package Page, an Integrated Blog and a Contact Page plus links to your legal policy documents.